I've been thinking of using NetGalley. What reading device do you use? @Crowe - My preferred device is a nook. I also own a Kindle and an iPad. Sometimes I read on my laptop, especially if I have a movie going on at the same time. I like the navigation for the nook better - some people don't like the mini-navigation screen at the bottom, but I like it. 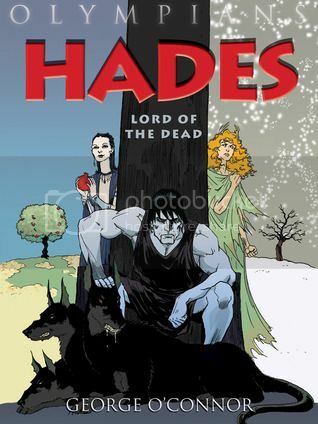 I found it easier to get cheap or free e-books on the nook, because they've always allowed you to borrow library books. You can get library books on the Kindle now, and I've tested it out, but I find the advertising heavy-handed - downloading a library book pops you back to the amazon site where they "helpfully" remind you that you can purchase the book if you prefer! Ugh. @Smalls - I was turned down for Hallowed, my first rejection ever! *weeps sad tears* I only wanted to read it and proclaim my love for it, was that so wrong? 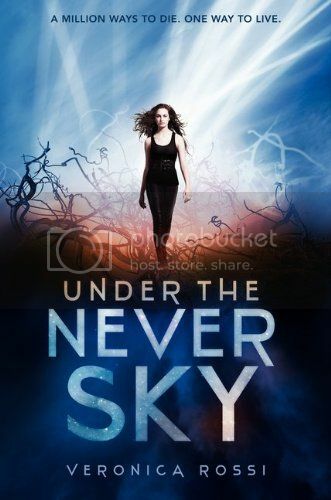 I thought I would dislike the first book, Unearthly, but I actually really enjoyed it, so I can't wait for the sequel. Great haul! 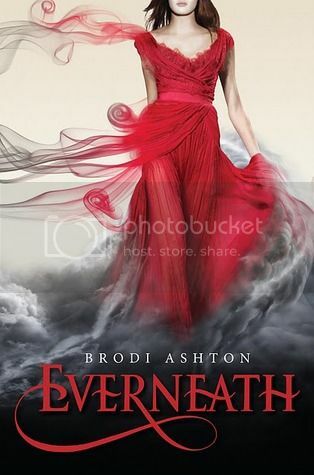 I can't wait to read Everneath! Really good mailbox. i love Net Galley. Net Galley is wonderful. Old follower. Come visit me. I just signed up on NetGalley for EVerneath. I really hope I get it. Great IMM! Thanks for stopping by! I'm not sure about the Zompocalypse stuff either but since I won it, I guess I will read it. Great set! I really want to read Everneath. I've heard great things about Rossi's book. Enjoy! Great covers. I really want to read Everneath.